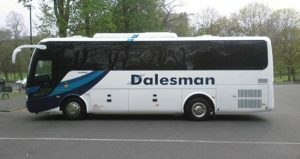 Dalesman provides coach hire for every sector whether large or small in the UK and Europe. 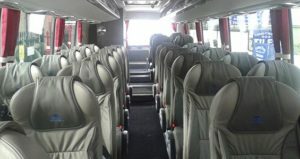 We provide coaches and comprehensive transportation solutions for groups of all sizes and interests. 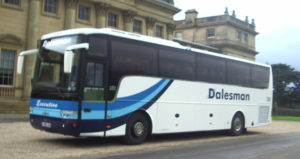 Corporations, Large and Small Associations, Government and Military Agencies, Schools, Churches, Sports Teams and Social Groups value our professional approach to coach hire. On any given week, professional event planners and those less familiar with the complexities of group transportation and itinerary planning depend on us. 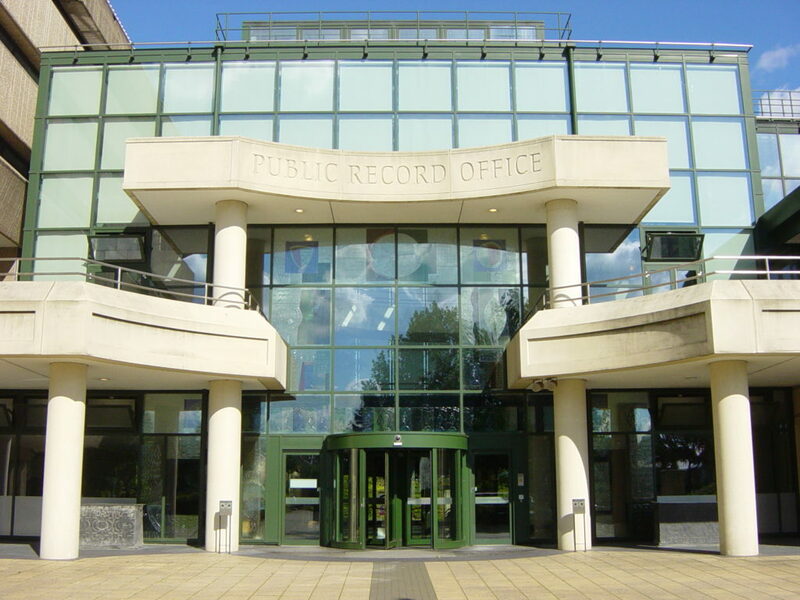 As one of the area’s LARGEST operators all our vehicles have seatbelts as standard.